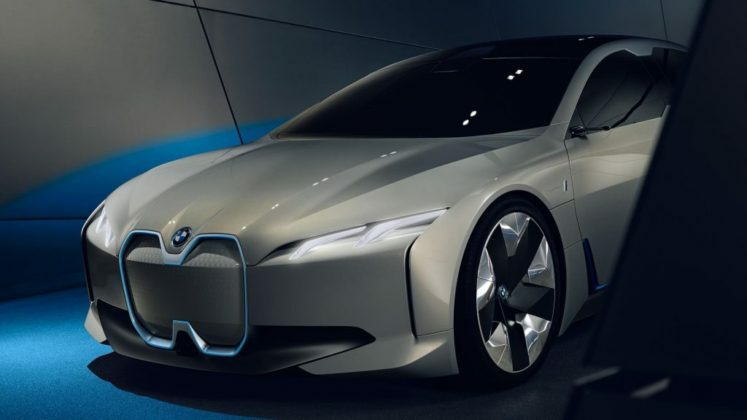 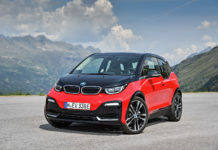 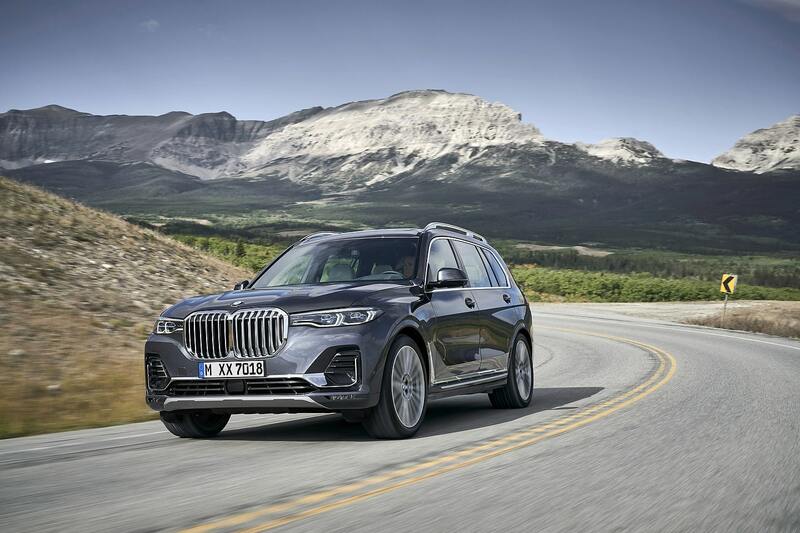 BMW’s “i” division has proven to be a popular alternative source for green luxury cars despite the lack of a more conventionally sized, and designed car. 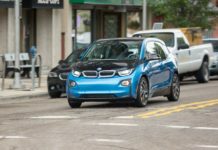 The i3 is compact while the i8 is a 2+2 sporty spaceship. 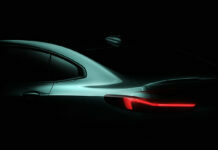 The new i Vision Dynamics is a screenshot if you will, of the next car to join the “i” family. 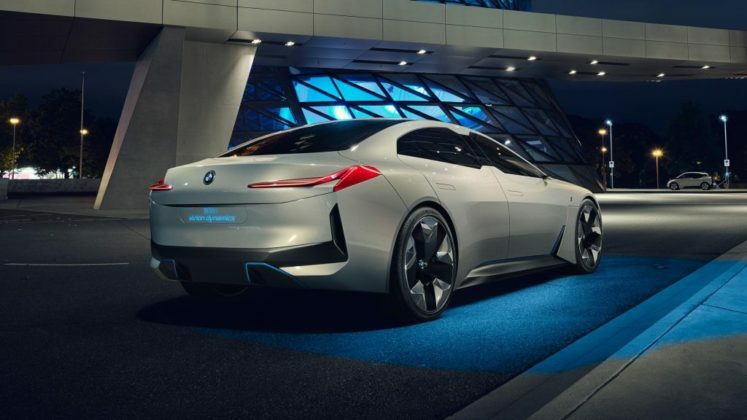 Physically, this concept looks like the next generation 6 Series Gran Coupé but there are some distinct elements to it that mark it as a different type of BMW. 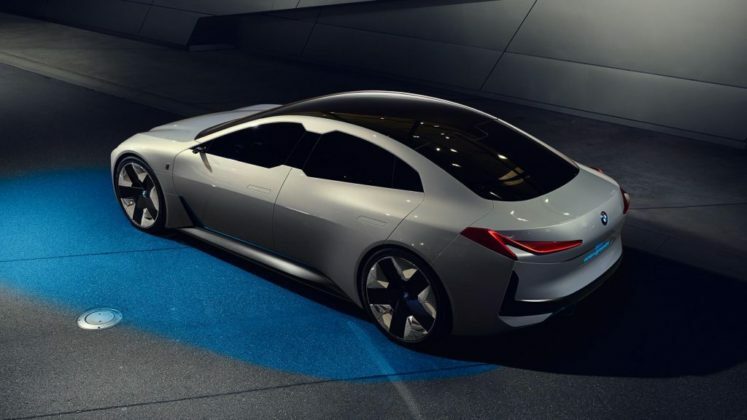 Among the midsize 4-door sedan’s visual features is the trademark kidney grille which, in this guise, no longer serve for engine cooling. 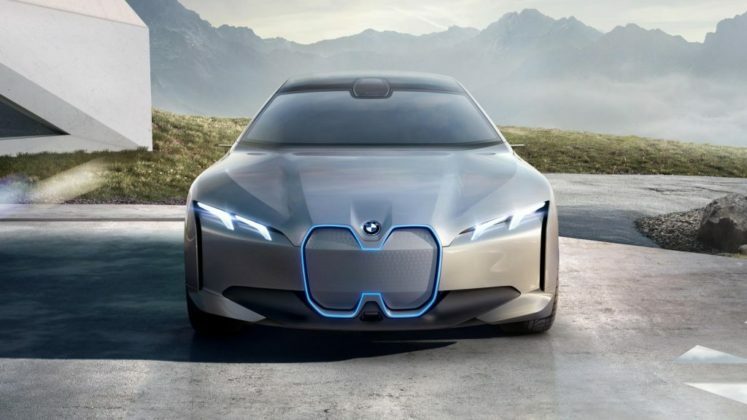 Their evolved larger shape has become a surface behind which numerous sensors (autonomous driving related) are hidden. 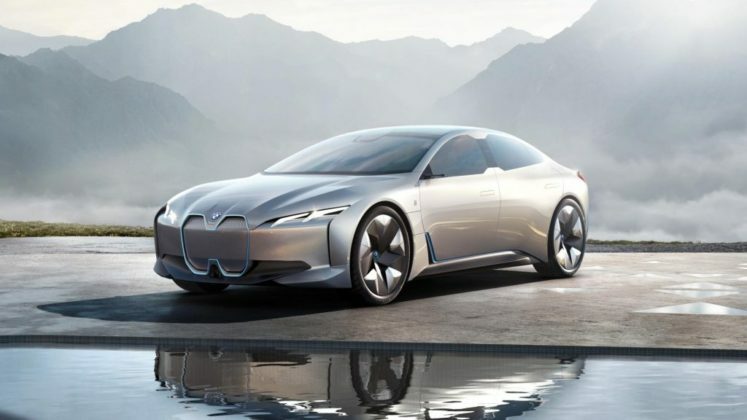 The car’s styling is unique and the absence of over-the-top cues is refreshing, and intriguing. 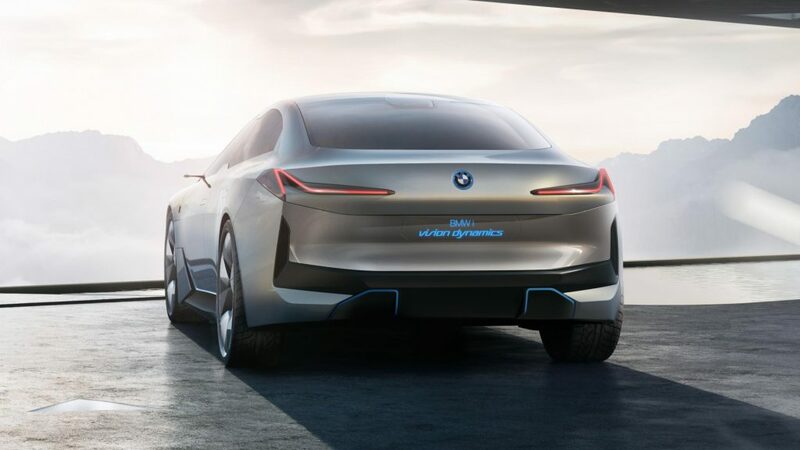 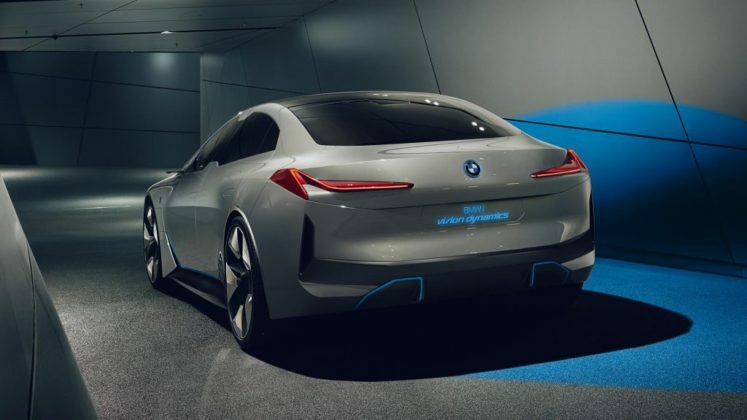 Potentially dubbed as the i5 and arriving in 2025, the Vision Dynamics is but one of 25 electrified models to come from the German automaker in the next few years. 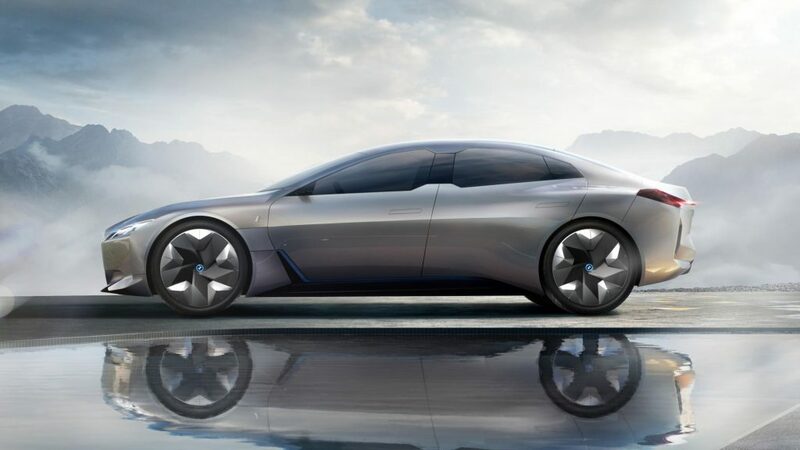 As this is a BMW after all, the promise of performance is invigorating. 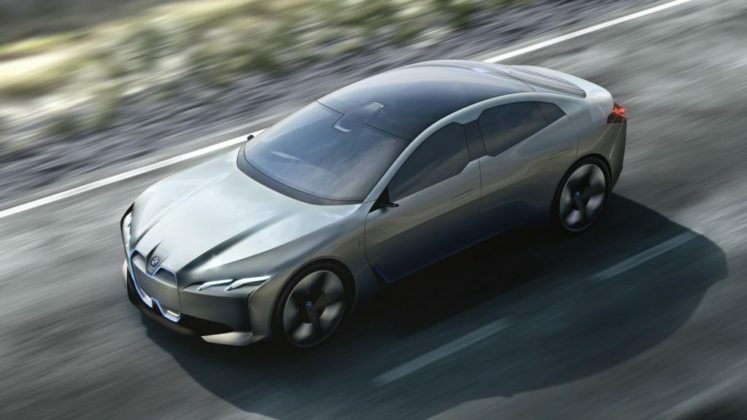 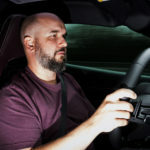 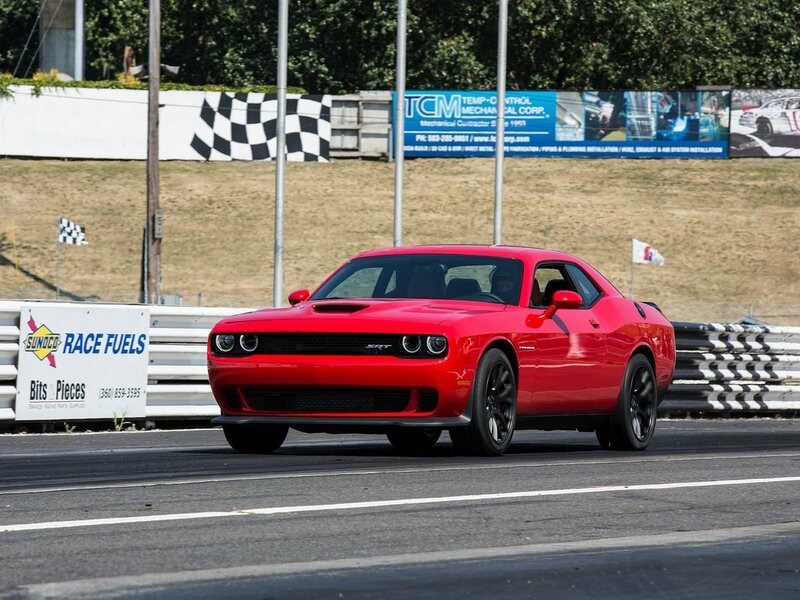 According to the carmaker, the car will reach 62 mph in 4 seconds on its way to a 200 km/h top speed and provide its users with a 373-mile (597 km) range.